Cyprian Rift: Warships - Run the Rift!! Cruisers are larger warship capable of engaging multiple targets simultaneously. These ships have enough firepower to fend off attacks from smaller ships and self-sufficient enough to take long ventures deep into the rift. 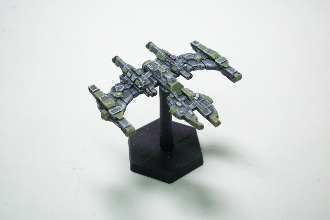 Cruisers also have a complement of fighters that are used for versatile roles. Copyright © 2012-2019 Dark Nebula Games. All rights reserved.